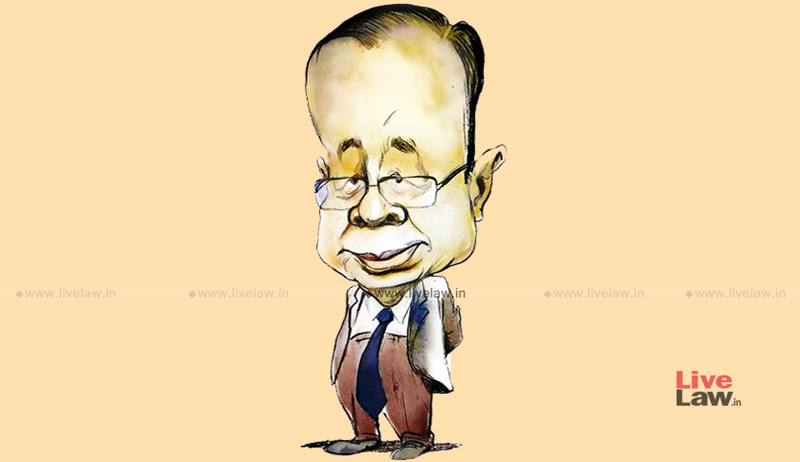 The Chief Justice of India Ranjan Gogoi has managed to pierce his tough and reticent image with certain witty remarks during the tense hearings of Alok Verma and Rafale cases. Today, when Solicitor General Thushar Mehta expressed his wish to have a copy of the confidential report filed by the Central Vigilance Commission on the probe against Alok Verma, the CJI asked him "Who are you?" "But you are the CVC, the author of the report! ", quipped the CJI ,referring to the 'irony' of Solicitor General not having the copy of the CVC report! Later the Court ordered to hand over the copy of the Attorney General and Solicitor General. When Rajeev Dhawan, Senior Advocate appearing for CBI Officer Bassi, who was part of the team investigating allegations against CBI Special Director Rakesh Asthana, submitted that Bassi has been transferred illegally by the interim Director Nageshwara Rao, the CJI enquired "Where have you been transferred to?" "Oh, its a good place to go",remarked the CJI. Next was the turn of Senior Advocate Kapil Sibal to be a subject of CJI's wit. Sibal is appearing in the petition filed by Leader of Opposition Mallikarjun Kharge against Verma's ouster. "Who are you? ", CJI asked Sibal. "So you are the leader of the single largest party in opposition! We had forgotten about you! ", said CJI in a lighter vein, much to the glee of those present in the Court. The Court later expressed that it will consider the pleas of Bassi and Kharge next Tuesday. The CJI had cracked some witty remarks during the marathon hearing of Rafale case on Wednesday. When the Attorney General K K Venugopal submitted that large fatalities of Kargil war could have been avoided if India had Rafale, the CJI said "Mr. Attorney, Kargil was in 1999. Rafale came in 2014", taking a wise shot at the AG. The AG laughed and replied "I was saying it hypothetically!". Also, when the AG interrupted Prashant Bhushan, the CJI signalled the AG to let Bhushan complete his arguments. " Mr AG, we are following your advice to us two days back to hear everyone fully", alluding to the impassioned plea made by the AG before CJI on Monday to hear the counsel fully before summarily dismissing SLPs. Appreciating the underlying reference of CJI's remark, the AG refrained from interruption. During the Rafale hearing, the Court had asked for the presence of officers from the Indian Air Force and had interacted with them regarding the requirements of the Force. After the interaction, the CJI said, "The Air Marshal and Vice-Marshals can leave. It is a different war game here in Court. You may return to your own war rooms". The witticisms of the CJI lightened the tense mood of hearings in these cases, which have huge political stakes.